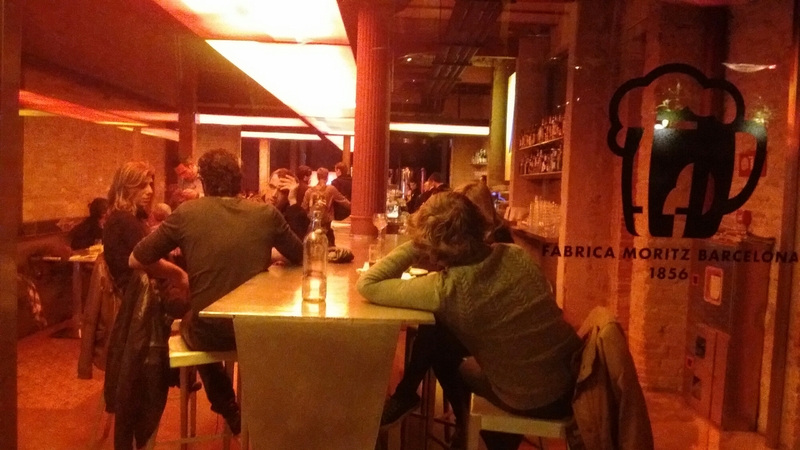 The joy of flying into Barcelona at midnight is that the restaurants and bars are all still open. In fact, many of them didn’t start trading till 10pm. It’s not the only reason to visit this historic city, but it’s a great start. You can be sure of a warm welcome, even in the middle of winter (in the middle of the night), where us Brits will often escape for a little solar solace – I am no exception, and I’ve escaped -5° back home. 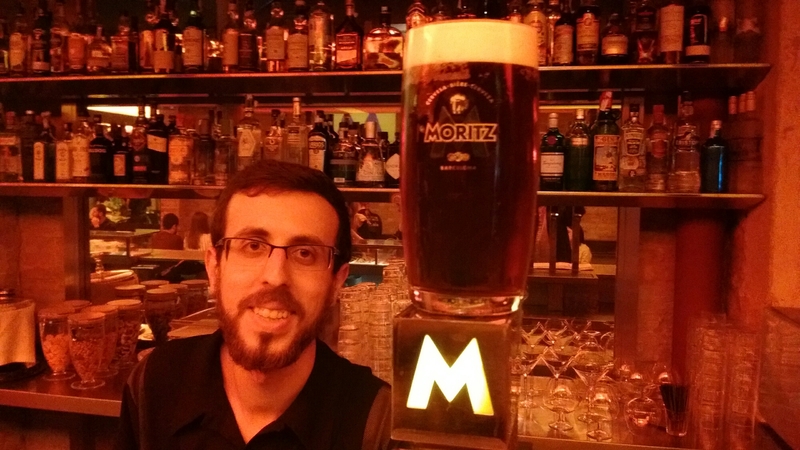 Vicens is a very attentive bar steward – even in a busy, modern bar in the centre of the new town, he greets me as though I was the only customer at Cerveseria Moritz, which has been brewing here since 1856. 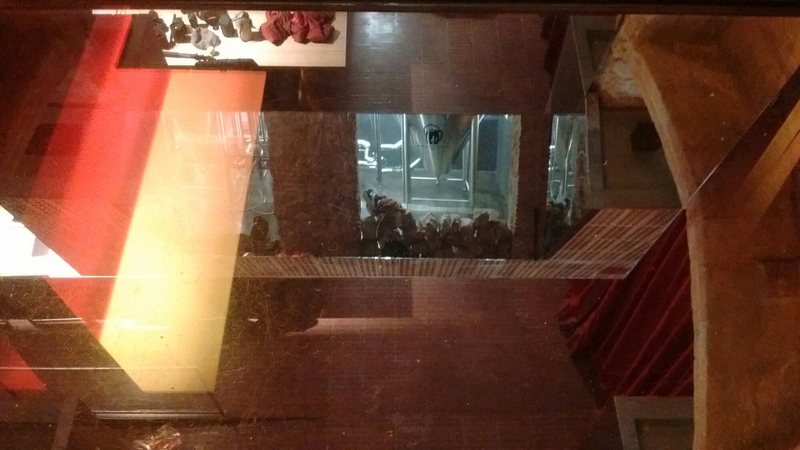 From the street level, you can see in the strategically placed mirror the brewery underneath the building, where they masterfully create all their craft beers they serve in the bar. 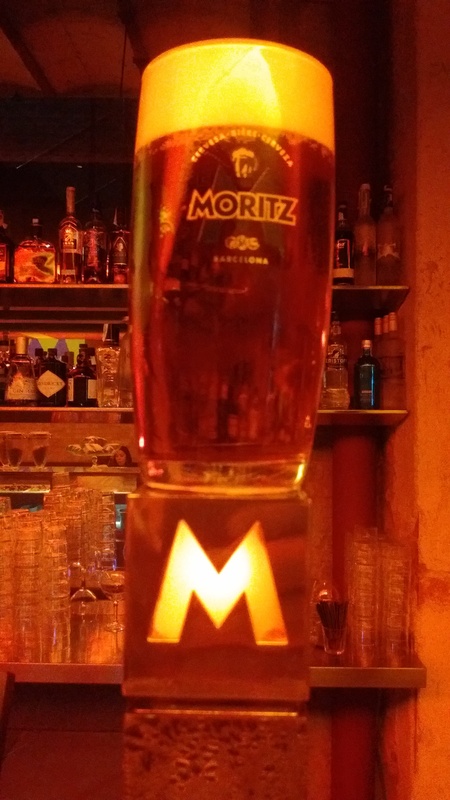 Although they are on their original site, the modern downstairs brewery has been going since 2011, and I start with their Moritz fresca, a very refreshing Pilsner, which at 5.4° revives me from my jet lag (2 hour flight from London). 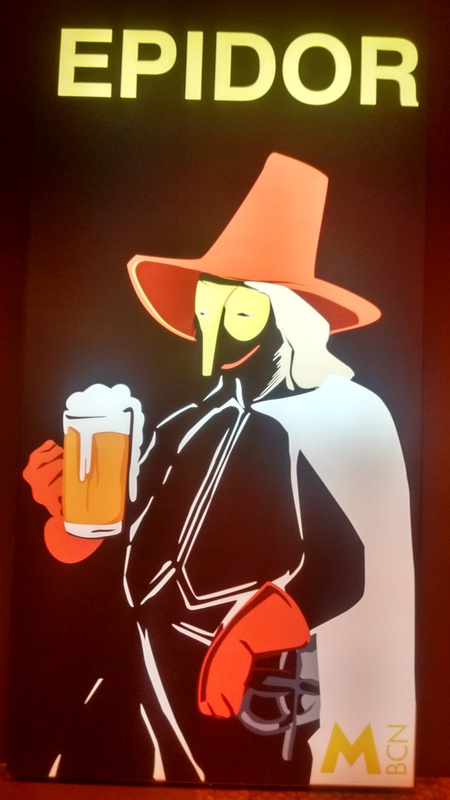 Being Barcelona, you won’t be surprised that art is a central theme – the lithograph style mural compliments the 2nd beer, Moritz Epidor fresca, which weighs in at 7.4°. The evening is only just beginning. Fortunately, the measures are less ridiculous than the UK pints, and I can imagine surviving in the morning to visit the nearby market. The Epidor is resplendent – a triumph of German fashion, but nursed with a Spanish overture, delicately moulded to the local palate over 160 years. Even visiting Germans will be impressed. 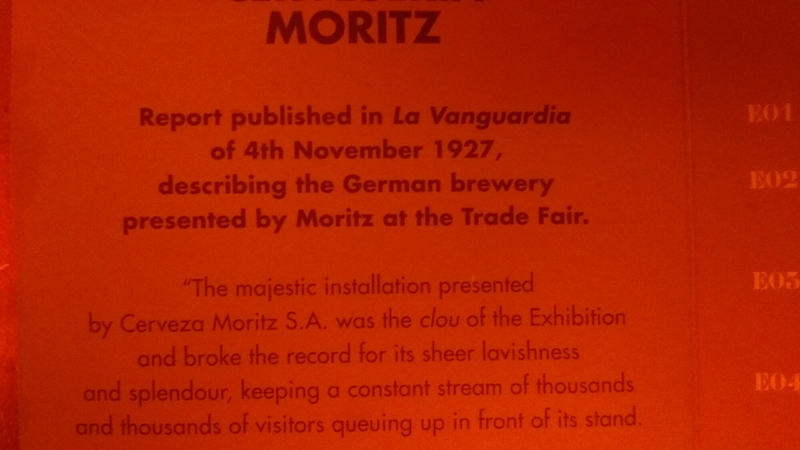 Accolades abound, these guys want to jump from strength to strength – not content with travelling from Alsace over a century and a half ago to bring great beer to a great city, today’s Moritz generation are pushing the boat out with this fabulous IPA, accessible to all the Spanish ‘Sheilas’ out there at only 5.2° – with mild coffee & vanilla notes, you don’t immediately think beer. 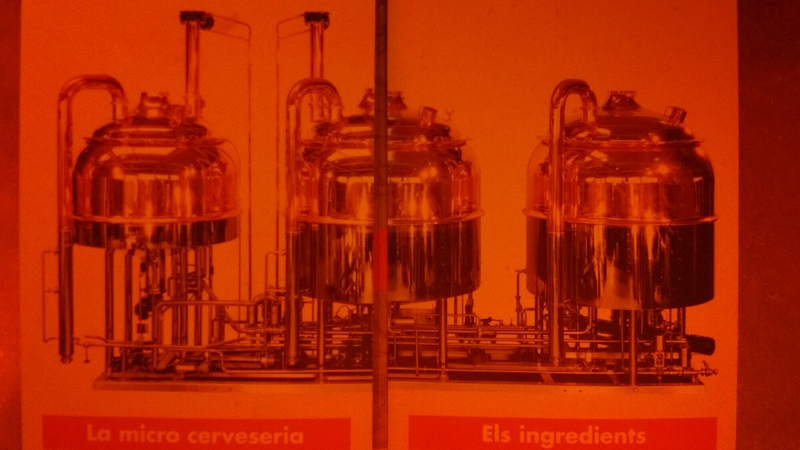 Instead, you are in the MACBA of ale, where art meets craft. 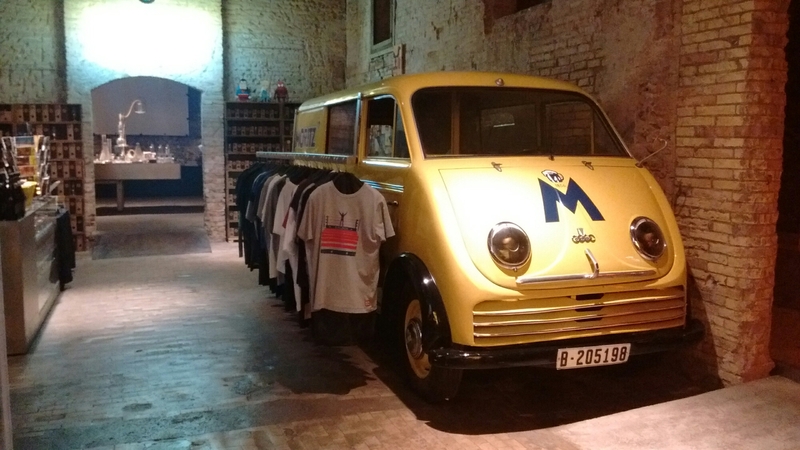 Whilst one might consider Barcelona a global step too far to come to sample German beer (given Four Pines is always on the Sydney doorstep), there are always good reasons to travel. 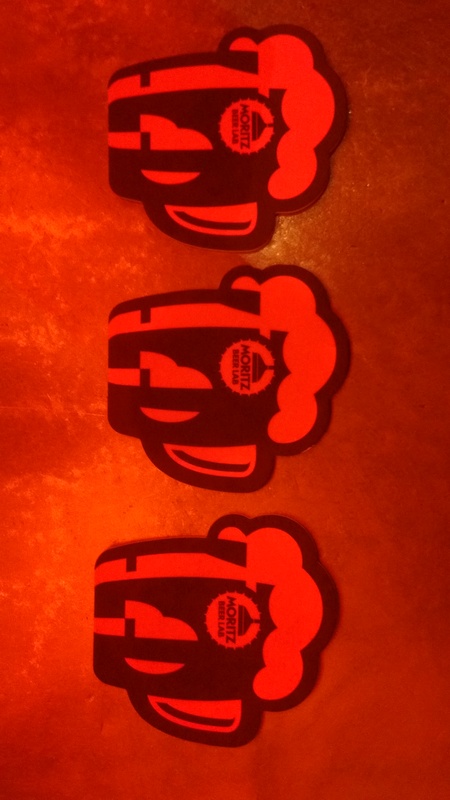 If beer is your passion, that’s reason enough. 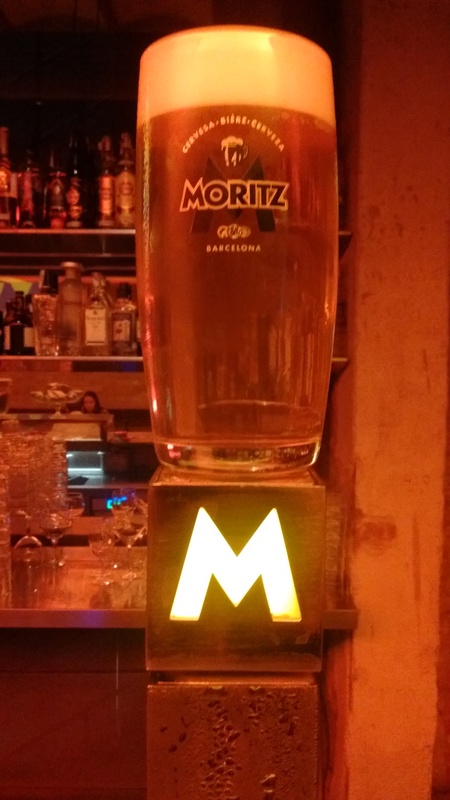 If beer is not your passion, Moritz will sway you otherwise. Salut!